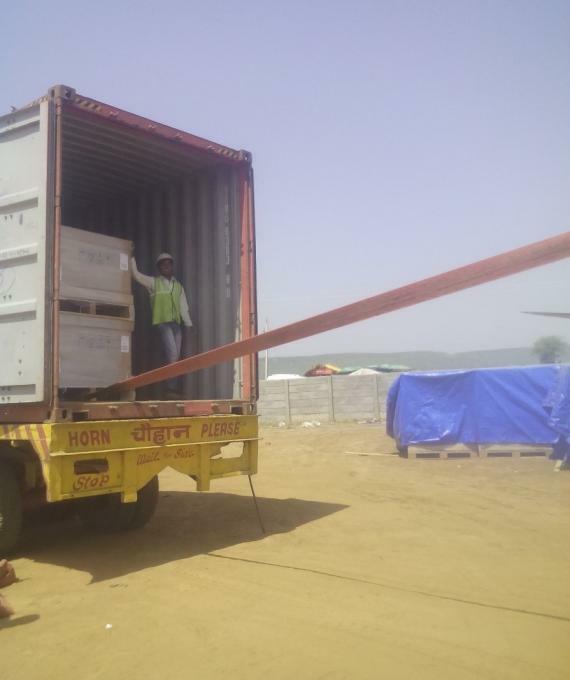 Indian PCN members, Express Global Logistics (EXG) have been at the forefront of delivering solar projects logistics for esteemed customers over the last 2 years. 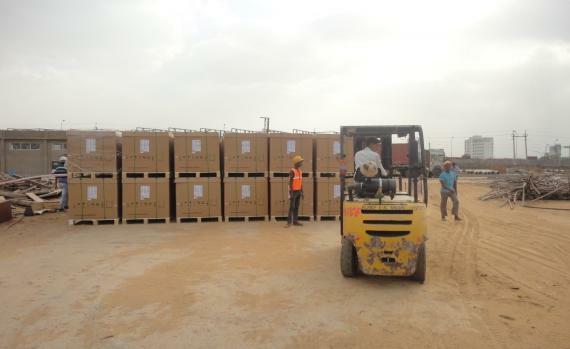 During this period, EXG has handled 7,500+ FEUs (40' equivalent units) from arrival at different ports and ICDs to delivery at remote project site locations in India. 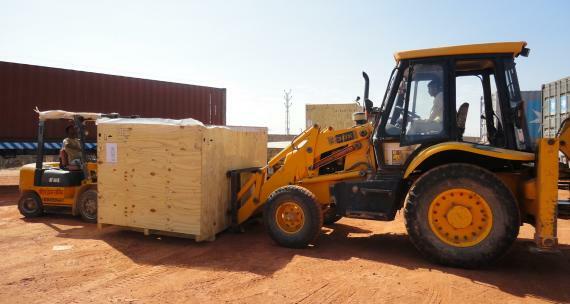 For these solar projects, EXG's scope of services included customs clearance, transportation, CFS handling, warehousing and de-stuffing at site (including material handling and labour supplies). They consistently provided total logistics solutions to the customers, which included advice on the nearest port of discharge, route surveys, MNRE & HSS requirements, UT bond formalities and much more. This enabled their customers to take informed decisions for the smooth execution of the projects. Providing special cleaning equipment for the solar panels & dedicated trailers etc. EXG's innovative solutions for solar customers has also included the de-stuffing of cargo under adverse conditions such as difficult terrain and weather conditions. They have previously provided customers with forklifts specially designed with large tyres to counter slushy and uneven ground as well as JCBs with additional special forks designed by their in-house engineering team. "EXG remains committed to delivering outstanding services to our solar customers and contributing in India's progress towards renewable energy targets." Please click below for photos. Express Global Logistics boast over 70 years of experience in project cargo, heavy lift and an extensive range of additional services, with a network of 24+ owned offices in India, a fleet of their own cranes, vehicles and equipment and a team of 700 well trained and professional staff.